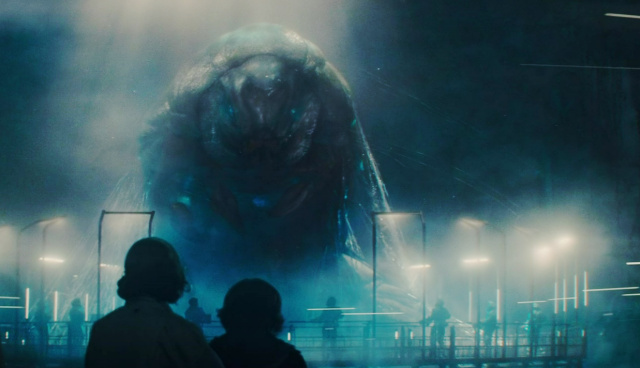 Mike Dougherty talks Mothra Fairies and Kong cameos in Godzilla 2: King of the Monsters! A content embargo has been lifted recently for many outlets who got the chance to visit the Godzilla 2: King of the Monsters movie set while it was still filming. Many websites have begun to publish their reports and a ton of info has come out of it. We'll be breaking down the major points from all sources to get you up to speed on what was revealed and what to expect when Dougherty's Godzilla sequel arrives in theaters this May! Check back soon for more breakdowns! 3 Fan responses to Mike Dougherty talks Mothra Fairies and Kong cameos in Godzilla 2: King of the Monsters! Mothra's fairies!!! I'd be thrilled if we got a cameo at least. There are no actual Mothra fairies, but a cameo would be nice.